School Principal Certification, Leadership and Administration-Ed.D. 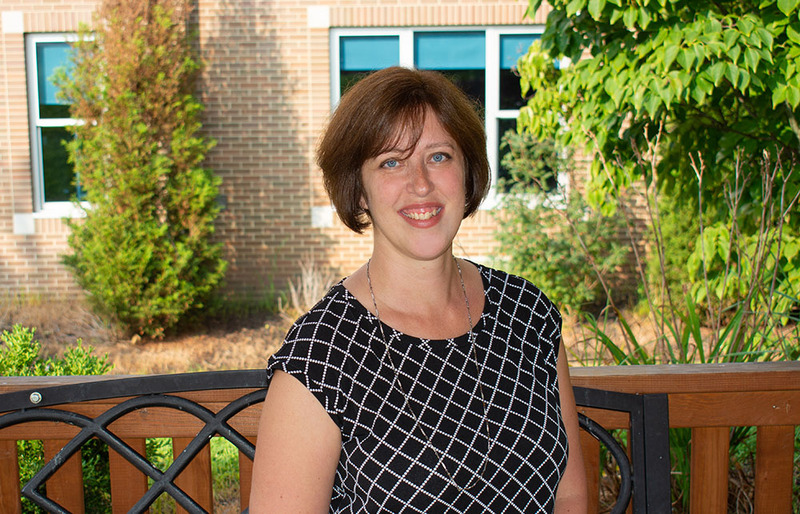 "Over the past few years, Dr. Shannon Howard has strengthened her leadership skills while completing her doctoral degree at Point Park University. We have witnessed her growth and development, specifically in the areas of systems and visionary leadership. As she assumes more responsibility, it’s evident that her course work and research has prepared her to lead with effectiveness and authenticity." What factors made you decide to pursue a principal certificate and then a doctoral degree from Point Park? At the time I started the principal certification program, I was encouraged by my principal to reach for the next bar and consider administration. I appreciated the flexibility of this Point Park University program and truly valued the faculty being active school leaders. They brought real-world experience to our classroom studies. Two years ago, Dr. Darlene Marnich challenged me to think about the doctoral degree program in leadership and administration as a way to continue to grow and contribute to both education and leadership areas. I also had the opportunity to re-connect with my mentor, Dr. Eric Stennett, and his work on design theory. In the Ed.D. program, I benefited not only from the course content and instructors, but also the peer group of educational leaders in my cohort who will be part of my professional network now and in the future. I appreciated that Point Park considered the working professional as they were designing the program, creating a supportive environment that ensured we would have what we needed to achieve. Tell us about your role as assistant principal of Shaler Area Middle School. In what ways has Point Park helped you grow as an education leader? Point Park has helped to link practice with the theory. It has also motivated me to think about the research being done in education and challenge myself to look for opportunities to examine our practices in terms of what will improve outcomes for students. Additionally, Point Park has helped me to expand my role as a leader to know that the leader needs to first ensure that it is clear that teaching and learning is set as a priority for the school. Then, the leader provides the time necessary to support the staff in this priority. I work to be in classrooms, completing walkthroughs and observations and providing the teachers with feedback. As an instructional leader, I know that it is important to ensure that the lessons are connected to the written curriculum, and that the lessons are engaging, anchored in big ideas and provide students with explicit opportunities to build on prior knowledge. Be ready to take risks. Become an expert on priority-goal management. Breathe! Favorite quote or final thoughts? Connect with Shannon Howard, Ed.D.